If you are convicted of a drug related felony twice in Michigan you are banned FOR LIFE from receiving food or financial assistance from the state. This means that families are left without food on their tables. This means many Michigan children will go to bed and to school on an empty stomachs. To withhold food from someone as punishment for a criminal act is draconian, it’s cruel and unusual, and it’s prohibitive to the goal of eradicating addiction or crime from our families and neighborhoods. This law targets Communities of color who are unjustly focused on by law enforcement and are more likely to be sentenced for harsher crimes and penalties than whites for the same crime. The inJustice system in the United Snakes has always been a racist institution…. 200 years ago, 20 years ago, and today, therefore it’s convictions cannot be a measure of someone being worthy of food… Especially someone who may need our help the most. If we want to cut welfare, let’s start at the top, let’s cut corporate welfare, let’s cut out the salaries of the politicians and the CEO’s and let’s take back all that we the working class have mad. We call for the immediate amnesty for all non-violent offenders currently incarcerated. We call for a full employment policy. We support the provision of a livable guaranteed annual income. 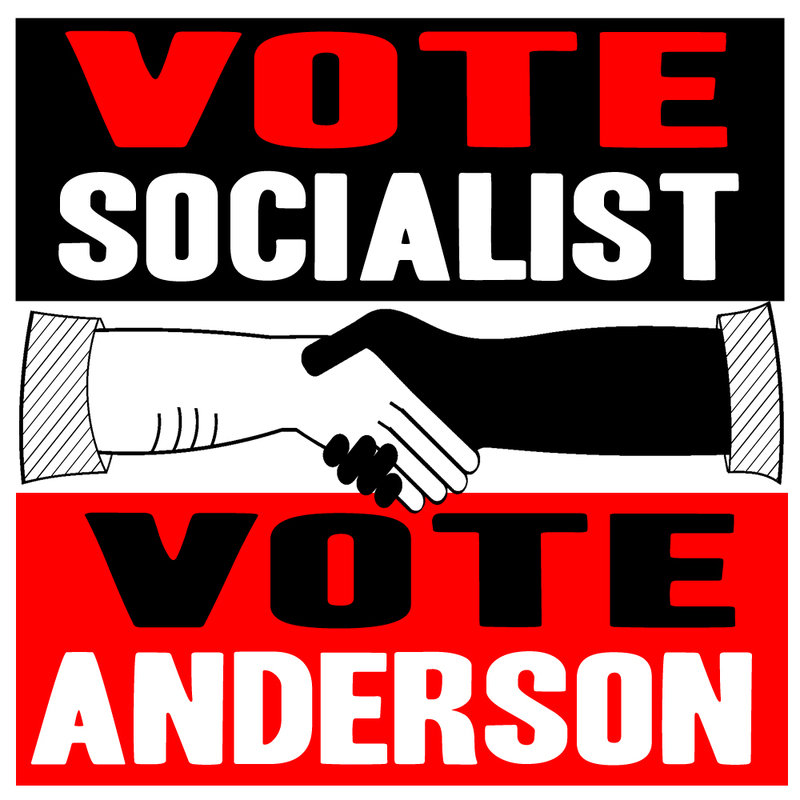 The Socialist Party recognizes the right of all people to equal treatment under the law, and to a humane criminal sanction system based on prevention, mediation, restitution, and rehabilitation rather than on vengeance, forced labor, and profits for the prison-industrial complex. We call for the expansion of community release programs and other alternatives to prisons, and for a moratorium on new prison construction.